Rent or Buy? 5 Questions You Can Ask To Help You Decide | Good Life. Better. I had just turned 26 when I was first bitten by the house-buying bug (I had two roommates at the time which may or may not have had something to do with it). I was living on the West Coast, making $22,500 annually with $18,000 in undergraduate student loan debt and a car that was on its last leg so the prospects of me actually buying a home were slim to none. Nevertheless, I longed to have a home I could decorate without worrying about getting a deposit back. Not too long after this, my mom passed away and left me enough to pay off the loans, buy a new car, and still have enough for a down payment on a modestly priced home. By this time, I had returned to my home state and was living in a town where I could buy a brand-new starter home for around $105,000. Home ownership was within reach. I got the keys to my new house in late 2001, not too long after the September 11th terrorist attacks. It was a scary time to take on such a big responsibility but I signed the paperwork anyway. I was making around $25,000 by this time and my house payment was close to what I had been paying in rent so I figured I was golden. I was not. 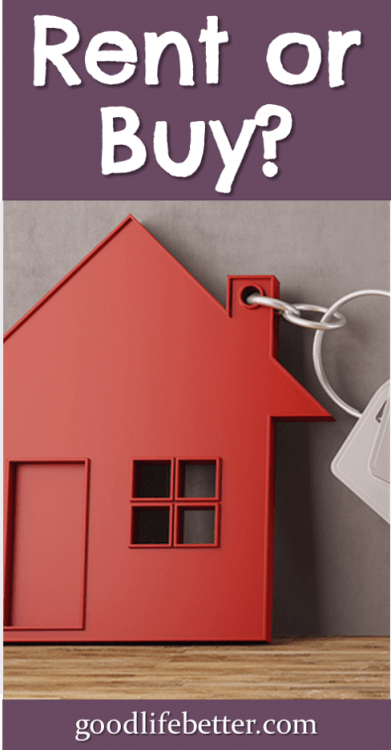 Buying a brand-new home was a smart decision in that I didn’t need to cash flow expensive repairs like a new water heater or HVAC system, but that doesn’t mean that there were not a lot of unexpected costs associated with my new home. First, there was buying furniture to fill the darn thing. It wasn’t a huge house but I didn’t have a lot of furniture to start with. There were also the costs of paint, ceiling fans, towel racks, toilet paper holders, flowers and shrubbery, a lawn mower, a garage door opener, and on and on and on. I did a lot of the labor myself but I couldn’t do everything. How could I afford all this? I couldn’t. I put it on my credit card. When I moved in 2005 to the city I currently lived in, I sold my first house for about an $8,000 profit so overall it wasn’t a bad experience. I rented for a few months before buying my current 1-bedroom condo in November of 2005 for $156,900. It wasn’t the height of the housing bubble but the building I bought into was newly constructed—poorly constructed as it turned out—and when the home owners association sued the builder it set off a cascade of events that sunk values until just recently. Since I was able to stay put and bide my time until values increased, I was one of the lucky ones (I would often refer to my unit as my “pleasant prison”). And I guess you could say my patience has paid off. After almost twelve years, my unit is finally valued above the price I paid for it plus the $11,000 I was assessed to cover building repairs. Now, as I begin planning a move to an even more expensive city, I am once again contemplating whether I should rent or buy (selling my current place is a given—being a long-distance landlord is not something I am even the tiniest bit interested in doing). 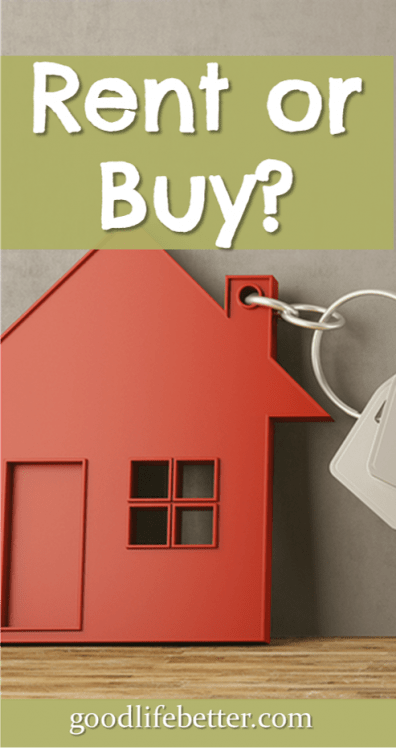 Here are the five questions I am asking myself that you can use too in deciding whether to rent or buy. What Will I Be Able to Afford? I have already decided on a few non-negotiables when it comes to my next place. They are: two bedrooms, over 900 square feet, an in-unit washer and dryer, a dishwasher, and a parking spot. Kind of a pathetic list, right? I could increase my budget but to do so would weaken my emergency fund and if I have learned anything as a homeowner it is that having a fully-funded emergency fund is critical. I could also take out a 30-year mortgage instead of the 15- or 20-year mortgage I prefer. What’s wrong with a 30-year mortgage? The amount of the house payment going to principle is so small in the beginning that if the home value takes a dive I will once again be underwater. Been there, done that. I have been very fortunate over the last twelve years to have a pretty decent commute, usually no more than 30 minutes in the morning and 45 in the evening. I would like to have a similar commute in my new city but that may be very difficult to plan for. I could wait to buy a place until I know exactly where I will work but what if I switch jobs after a year? My pleasant commute could overnight become a nightmarish 90 minutes each way. I like podcasts and Audible books but I am not sure I want to listen to them 3 hours a day. If my home’s value has increased, I could probably afford to sell it and move but if the market for some reason softens I could once again be stuck. Am I Over Being a Homeowner? Over the last 16 years of home ownership, I have come to realize that being able to paint your walls a particular color is not a good enough reason to take on the responsibility of home ownership. I think this truly hit home in 2009, when the value of my condo was about 60% what I paid for it and yet I still had to shell out $800 to replace a leaking toilet. Oh, and take time off of work to be there to let the plumber in to fix said toilet. I want to be able to call a landlord about a problem and let him or her deal with fixing it. And paying for it. Will I always feel this way? Probably not but I feel that way now. Will it Be the Better Investment? This one is the factor that is weighing on me the most. Since I was a little kid, I have heard over and over again that home ownership is the key to building wealth. Major repairs and improvements (because eventually everything wear out). There are also opportunity costs. If I put 20% down on a $450,000 place then that will be $90,000. If I don’t buy a place then I could instead invest that money in a well-performing index fund. A quick check using this calculator from CNN shows that my current condo averaged an annual rate of return during the twelve years I have owned it of 1%, or below inflation. The rate of return for my retirement account during that same period? 9.6%. Ultimately, the number one factor in this decision—and for you if you are also trying to decide whether to rent or buy—is what is best for me. 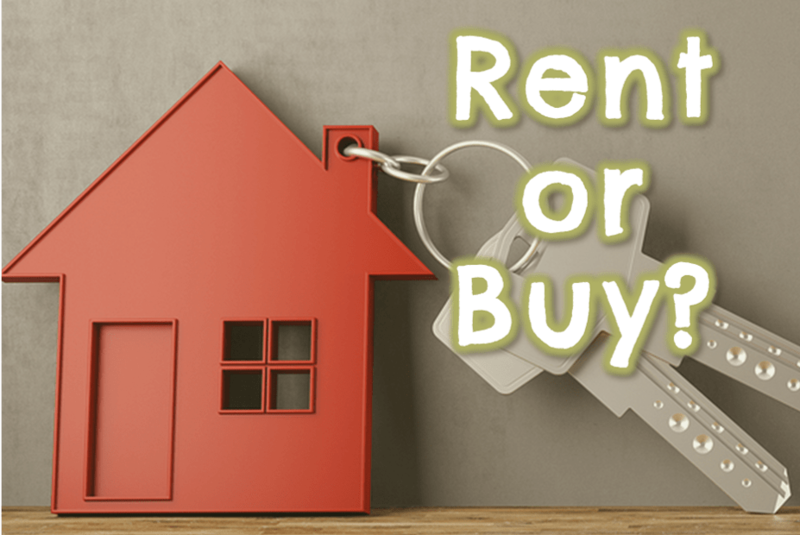 I am leaning toward renting at the moment, for all the reasons discussed above. I am not ruling out home ownership at some point in the future, but right now I feel like there are so many possibilities opening up for me that tying my life to a piece of real estate, and all the extra responsibilities and costs that come with it, is not the better option. Which of the factors discussed here has been most critical to your decision-making process? What do you think I should do? Let me know below!